The police arrested two people and seized hundreds of bags of heroin in raid on Hamilton Avenue, according to police director Jerry Speziale. Matthew Clancy, 22, of Paterson, and Samantha Humienny, 44, of Wellington, Fl, were arrested during the raid at 356 Hamilton Avenue on Wednesday, police said. Police recovered 156 glassines of heroin, 1 knotted bag of heroin, and 1 bag of crack cocaine. 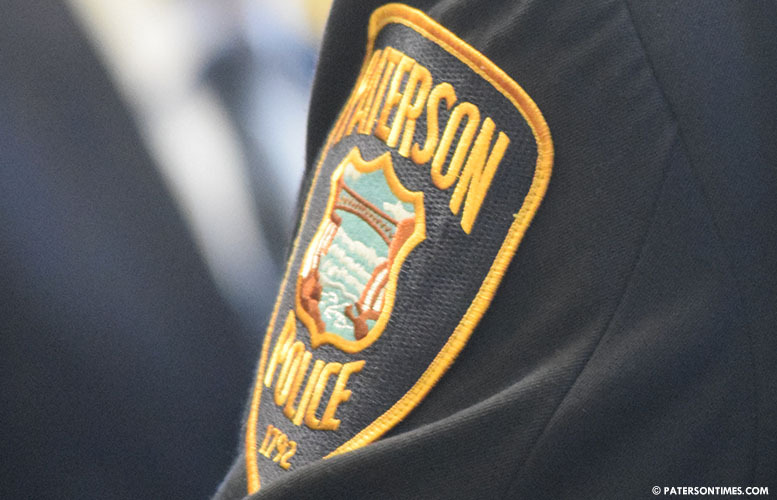 Police confiscated a Jimenez Arms handgun Model J.A. Nine 9MM and eight hollow point bullets, police said. Clancy was charged with 11 drugs and weapons offenses.